What do you think a punctuation is? A simple full stop and a comma? No, it is much more than that. The world of punctuation is too vast. Punctuation adds sense in the sentences. Also, without punctuations, sentences are likely to look incomplete. 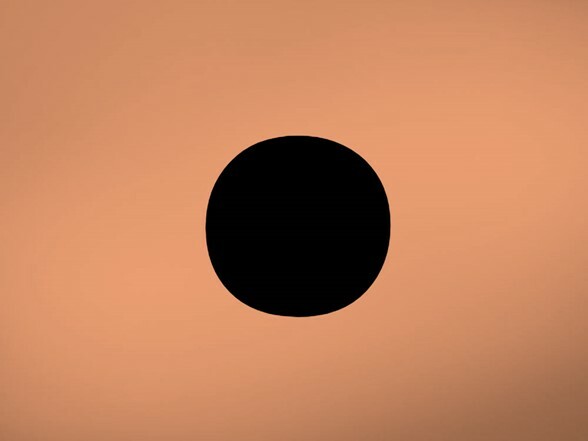 Time to explore the Punctuation planet and find out about all the different punctuations. 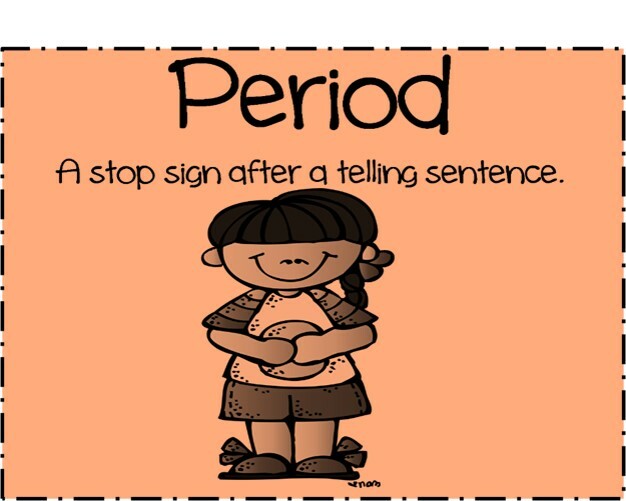 A Period is always used to give an end to a sentence. Also, to make a statement. Sometimes, periods are used to mark the end of single words also. 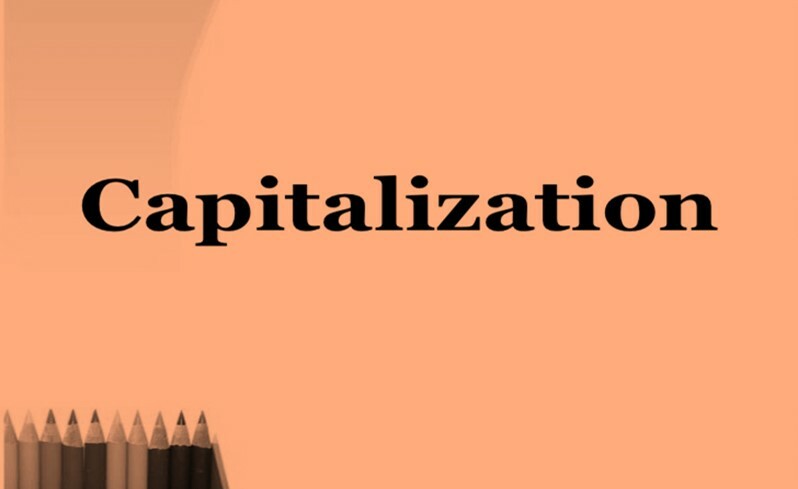 Capitalization is nothing but converting “a" to “A" i.e. capital letters. 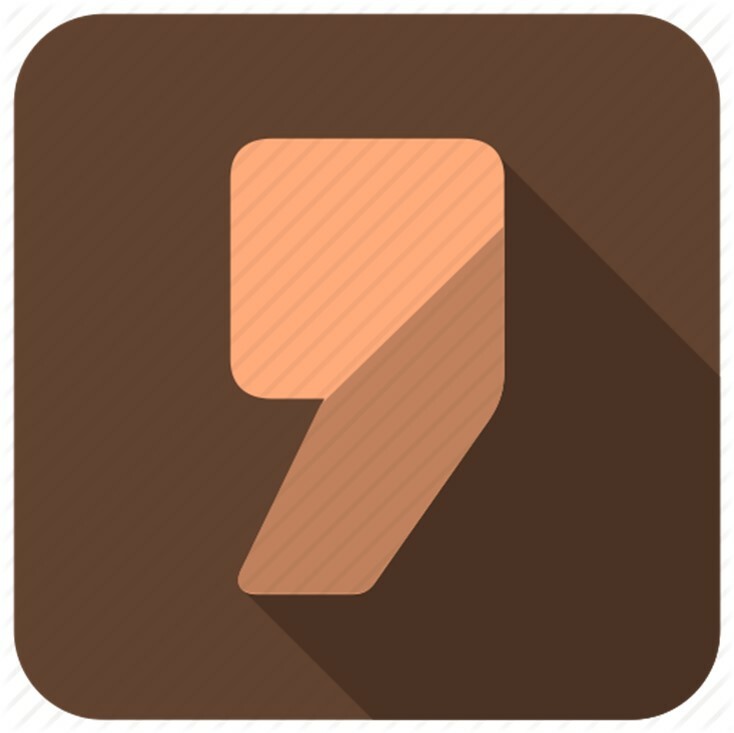 One of the common punctuation marks is a “comma". 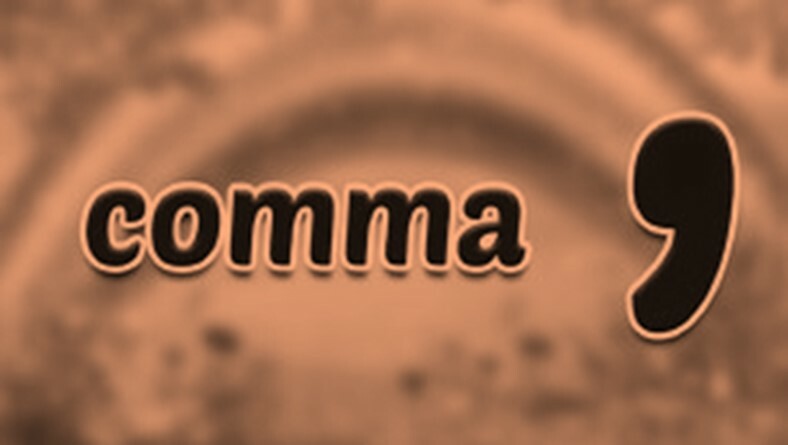 A comma (,) can be used anywhere in a sentence. Mostly, to separate the sentences, a comma is used. It is used to separate clauses. The sentences having coordinating conjunctions are often separated with the help of comma. I have plans to watch a movie tonight, but I feel too tired. After I go out, my cat starts to jump all around. A comma is often used when there is a series of a listing of words. 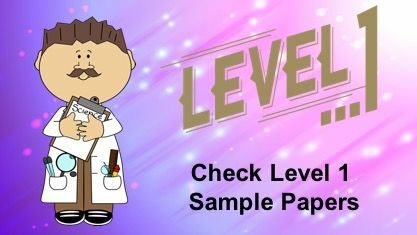 This can include adjectives, nouns, and verbs. Radha is a beautiful, smart, young, and a talented girl. I have made my list, it consists of breads, chocolates, pens, and cheese. Another most widely used punctuation mark is an exclamation mark. 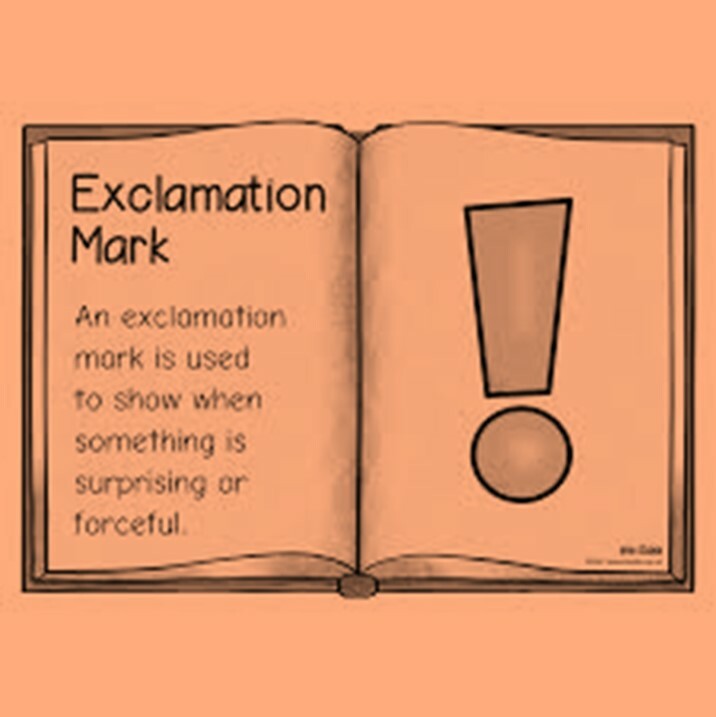 An exclamation mark is used primarily after the end of the sentence. It also shows a strong emotion or helps in indicating a feeling. Exclamation Marks are mostly found at the end of sentences. They point to strong feeling or emotions. Sometimes, exclamation marks are also used after a single word. This expresses a single thought or an emotion. 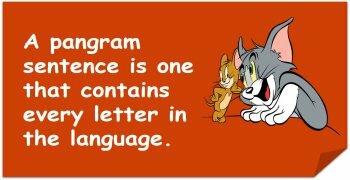 It is also used within sentences and can appear anywhere in the middle of the sentence. 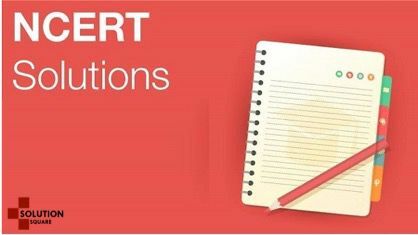 In case there is a direct speech, exclamation marks can be used anywhere within sentences. Exclamation marks cannot fit into sentences where there is indirect speech. “I love you!" he yelled. He exclaimed, “I am so happy and excited!". A Question Mark (?) is mostly used at the end of the sentence. The use of question mark is to ask a question. Most of the times, question marks strike at the end of the sentences. They are used to show that a question has been asked. What is your mother’ name? Question marks are also used within sentences. They can be needed in the middle of the sentences. 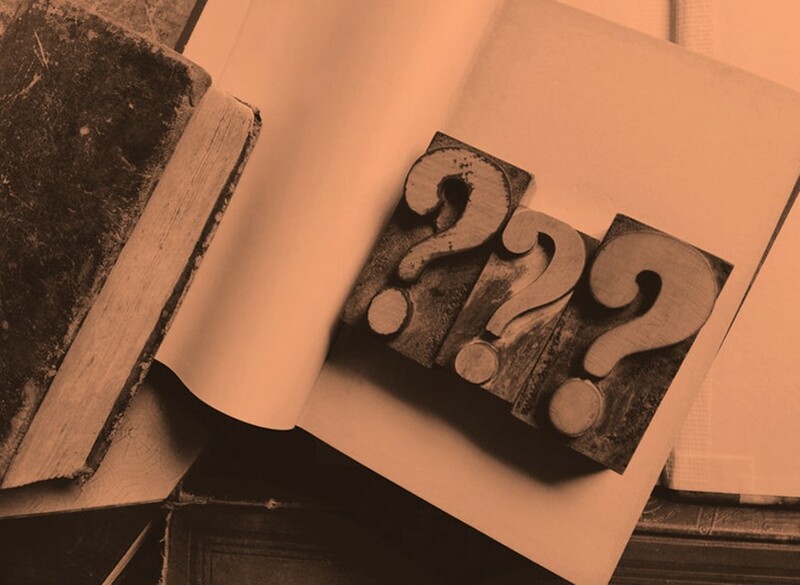 During a direct speech, question marks can be used in the middle of the sentence. “Who are you? ", he asked. “How are you today? ", Raman asked. An apostrophe is a common punctuation mark that is mostly used to mark possession or are used with contractions. It is used to show someone’s possession. Possessive nouns are mostly used to show possession or ownership. Ownership means showing that the particular thing belongs to them. Apostrophes are commonly used in contractions. A contraction is basically joining up two words with the help of an Apostrophe. Out of the two words, one of the words is shortened and the apostrophe is used in the place of the word that is omitted. The combination of words can be anything. 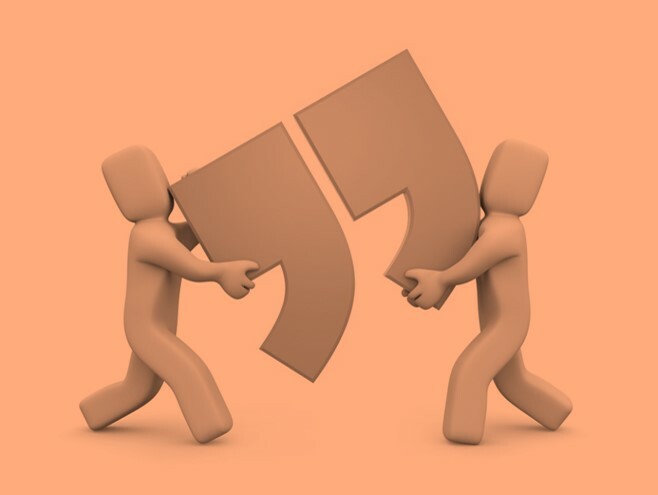 Quotation Marks are generally used when we quote someone’s words that have been exactly said by them. Mostly, sentences with direct speech have the need of using quotations. He said, “I am still working on the assignment." She said, “I like chocolates." 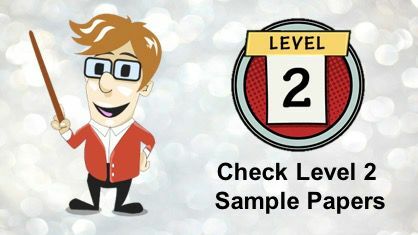 The use of a colon is mostly to display an item list or some set of examples. Sometimes, it is also used to make additional support to some sentence or thought. Colons are not used at the end of an incomplete sentence. It is used to display a list of items. The first word after the colon is not capitalized until and unless it is a proper noun. Make sure these items are there for the cake preparation: sugar, eggs, vanilla essence, and butter. My favourite kind of music is: pop, jazz, classical, and country. 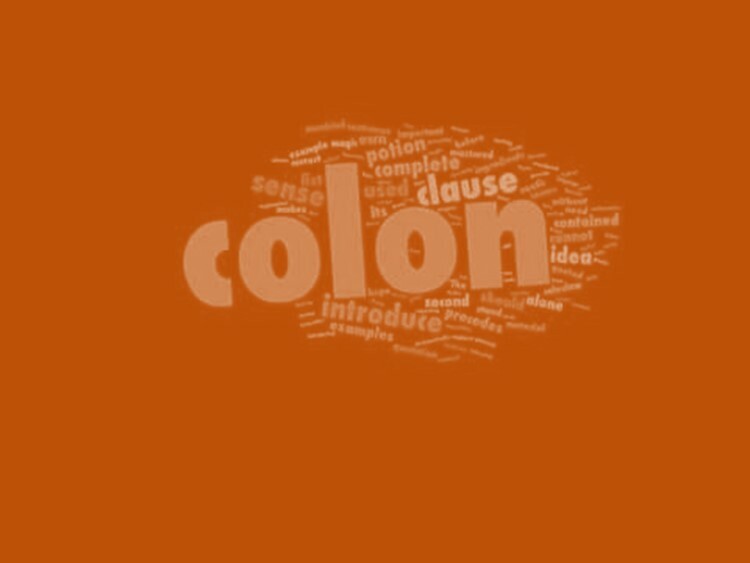 Colons are also used in between of clauses that are independent. It is rightly said: never judge a book by its cover. He got an award yesterday: first place in the reading competition. Punctuations is a lot more than just a comma and a full stop. The different punctuations are: period, exclamation marks, question mark, colon, Apostrophe, and so on. 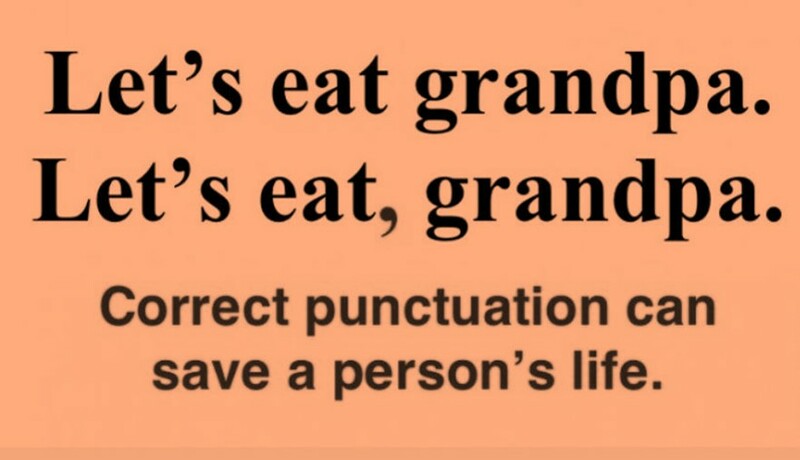 It is important to understand the use of the punctuations and their worthy places. Punctuations are the basic building block of sentences. 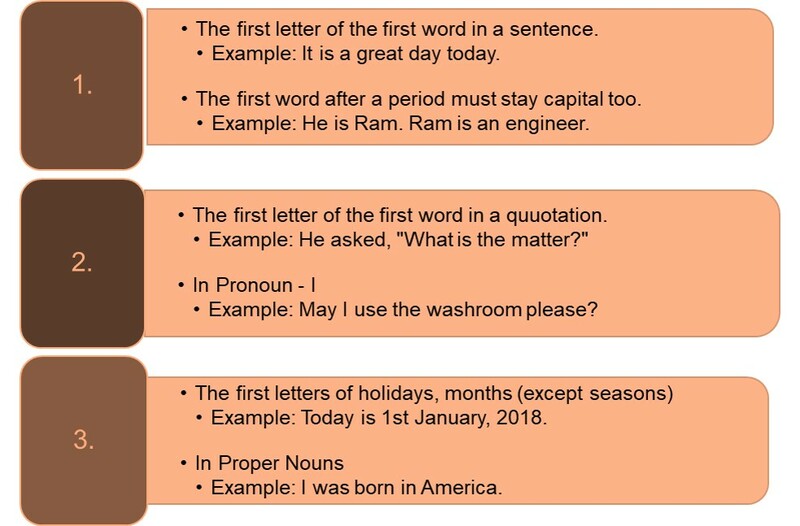 Select the correctly punctuated sentence, using apostrophe ('). The guys jackets were ironed by themselves. a) The guys' jackets were ironed by themselves. b) The guy's jackets were ironed by themselves. c) The guys jacket's were ironed by themselves. d) The guys jackets' were ironed by themselves. a) Two actresse's dialogues were still not decided. 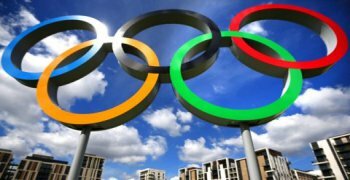 b) Two actresses' dialogues were still not decided. c) Two actress's dialogues were still not decided. d) Two actresses dialogue's were still not decided. a) My teeths' roots are very strong. b) My teeth's roots are very strong. c) My teeths roots' are very strong. d) My teeths root's are very strong. a) My brother-in-law's jokes were funny. d) My brother-in-laws jokes's were funny. a) The 19'90s incident still scared her. b) The 1990s incident still scared her. c) The 1990's incident still scared her. d) The 1990s' incident still scared her. Select the correctly punctuated sentence, using hyphen (-). The slacker video gamed his way through life. a) The slacker- video gamed his way through life. b) The slacker video-gamed his way through life. c) The slacker video gamed his way-through life. d) The slacker video gamed his way through-life. The five year old boy was injured. a) The five-year old boy was injured. b) The five year-old boy was injured. c) The five year old-boy was injured. d) The five-year-old boy was injured. 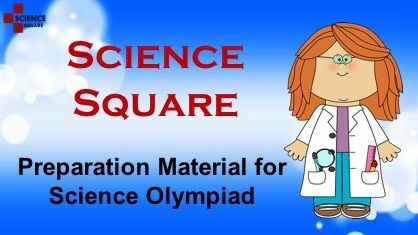 Home based educational services are provided to children. 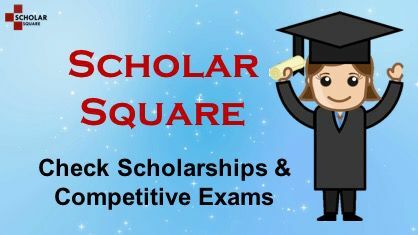 a) Home based-educational services are provided to children. b) Home-based educational services are provided to children. c) Home based educational-services are provided to children. 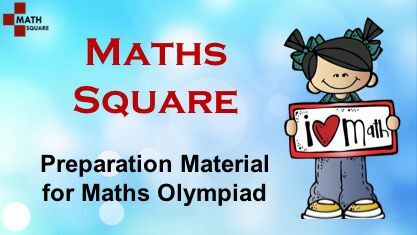 d) Home based educational services are provided-to children. The play was well rehearsed by them. a) The play was well-rehearsed by them. b) The play-was well rehearsed by them. c) The play was-well rehearsed by them. d) The play was well rehearsed by-them. There are many well known brands of coffee. a) There are many-well known brands of coffee. b) There are many well known brands-of-coffee. c) There are many well-known brands of coffee. d) There are many well known-brands of coffee.